As ticks multiply and spread throughout Maine, people are looking for ways to protect themselves and their loved ones. For many, the battle begins in their own backyard. In response, an increasing number of lawn care and pest control businesses throughout the state are offering services aimed at lowering tick populations in outdoor living spaces. “It’s just something we all have to catch up on,” said Ed Mercier, who owns the Bangor-Auburn location of Mosquito Squad, a national company that offers mosquito and tick management services. For Mercier and other pest management specialists in the state, spring is a busy time. “Right now we’re seeing a big increase in tick activity just as people are starting to get outside and do their yard work,” Mercier said. The County is pleased to feature content from our sister company, Bangor Daily News. 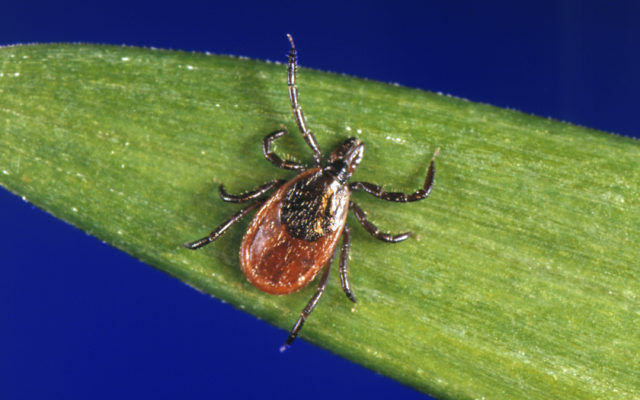 To read the rest of “How to keep ticks out of your yard and off your body,” an article by contributing Bangor Daily News staff writer Aislinn Sarnacki, please follow this link to the BDN online.